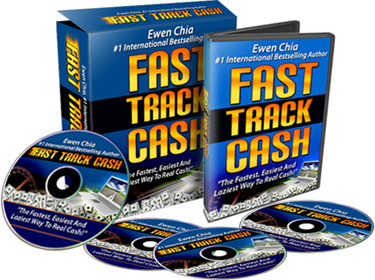 It's now time to get on the EARLYBIRD LIST for Fast Track Cash – And with only one day to go for the official launch it's best to get on board now!!! The official launch is on the 28th April 2010..so join today!!! This looks interesting. I am def going to have to check it out. Thanks for the info.